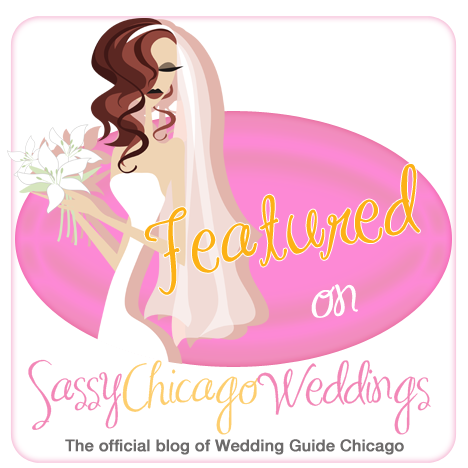 Wedding Guide Chicago | Published! Post by David • Just wanted to write a special thank you to the team over at Wedding Guide Chicago for featuring Jillian and Sam’s wedding on their awesome website. Features are a chance for us to show off the details and other images that we typically capture on a wedding day that we don’t normally post on our blog. You should click their graphic below, head over and check it out! A special thank you to DiNolfos Homer Glen for being so awesome!